Interferon-alpha (IFN-α) is a potent anti-viral cytokine, critical to the host immune response against viruses. IFN-α is first produced upon viral detection by pathogen recognition receptors. Following its expression, IFN-α embarks upon a complex downstream signalling cascade called the JAK/STAT pathway. This signalling pathway results in the expression of hundreds of effector genes known as interferon stimulated genes (ISGs). These genes are the basis for an elaborate effector mechanism and ultimately, the clearance of viral infection. ISGs mark an elegant mechanism of anti-viral host defence that warrants renewed research focus in our global efforts to treat existing and emerging viruses. By understanding the mechanistic role of individual ISGs we anticipate the discovery of a new “treasure trove” of anti-viral mediators that may pave the way for more effective, targeted and less toxic anti-viral therapies. 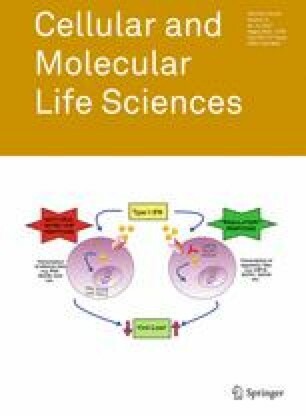 Therefore, with the aim of highlighting the value of the innate type 1 IFN response in our battle against viral infection, this review outlines both historic and recent advances in understanding the IFN-α JAK/STAT pathway, with a focus on new research discoveries relating to specific ISGs and their potential role in curing existing and future emergent viral infections.